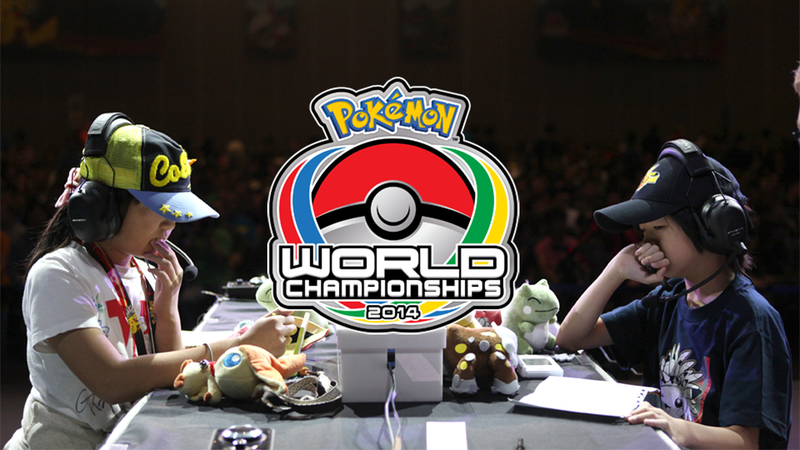 This is it, the final day of the Pokémon World Championships, where the top trading card and video game competitors are gonna show the world they were born to be winners — born to be champions. How can you not watch? The day kicks off with the Trading Card Game Masters top 4, followed by the TCG finals and wrapping up at 3pm with the video game battle to end all video game battles (until next season). Normally I'd say you could skip over the card bits, but with the game coming to iPad later this year it couldn't hurt to see how the big boys and girls play. Here's today's schedule. Time zone is Eastern. We wish the competitors the best of luck, and remind them that they're all winners, unless they lose. Let's watch.